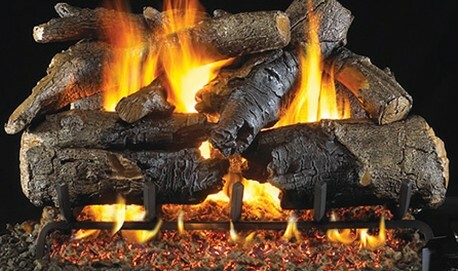 Welcome to the Chimney Pro gas logs page. 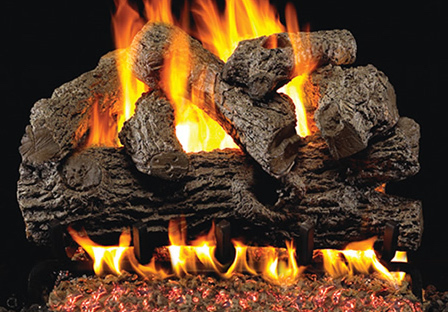 Scroll down to view our available gas logs and remote systems for your fireplace. 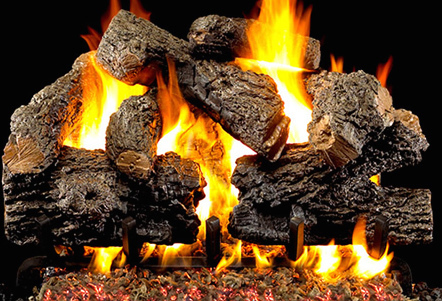 It is important to note that we do not have a showroom, and order gas logs as needed. 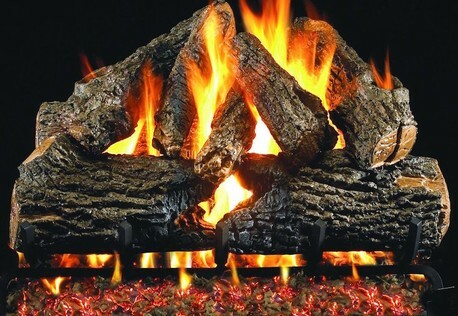 We are a chimney repair & fireplace company that sell, repair, & install gas logs, but we do not keep logs in stock. We order your logs after purchase is made, so there is generally a wait time for logs to get here. How long depends on the availability of each particular gas log set at that time. 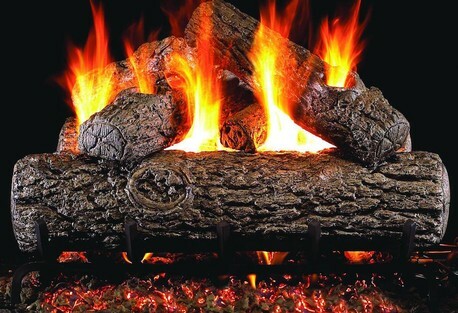 Most fireplace gas logs are available in a few days, but during our busy winter season, or when ordering logs that are not sold as often, it can take longer. 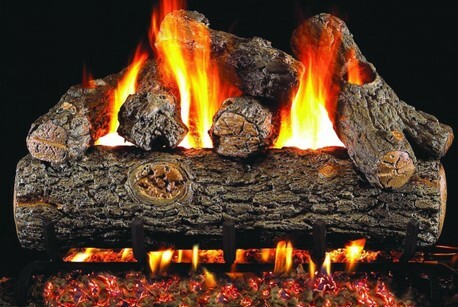 All logs are vented gas logs and require a vented fireplace with a gas line in order to connect the logs. 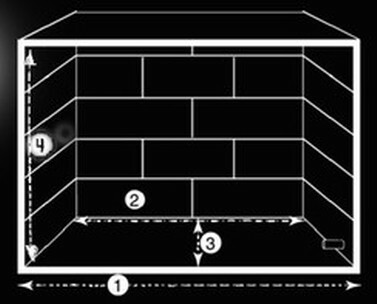 These logs do not work with Direct Vent fireplaces. 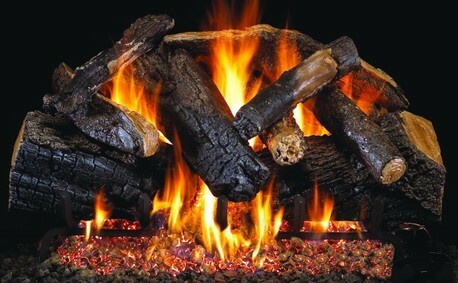 Most log installations are $125.00 but depends on the distance required to perform installation. Please call for installation pricing. * We can come to your home and measure your fireplace for a small fee depending on your location. "Also available in see-thru ask for pricing"
We may charge more for installations that are out the greater houston area as it takes more time and gas. Chimney Pro is a chimney repair and fireplace service company. We are not a stocking distributor so please keep in mind in may take 7-10 business days before we get your gas logs depending on availability. 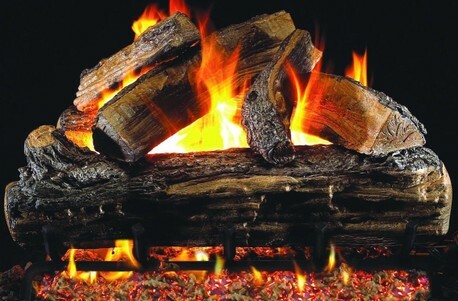 All gas logs are for natural gas fireplaces and we only work on the area located within the firebox or box area of your fireplace. Any problems with gas lines or gas valves should be repaired by a licensed plumber. We are in no way responsible for any improper use of installed gas logs.